Win a Valentines Day Date for Two! Win a Valentines Day Dinner and a Show for Two! 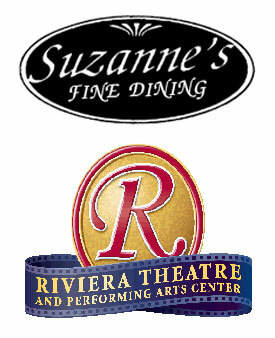 Win a $25 Gift Card to Suzannes Fine Dining and two tickets to see Rockapella at the Riviera Theatre on Friday, February 14, 2014. Winner must be able to pick up the tickets by Thursday, February 13, 2014. 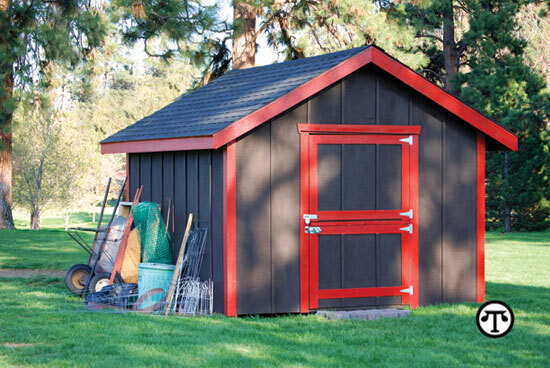 Winner will be chosen at random on Wednesday, February 12, 2014. 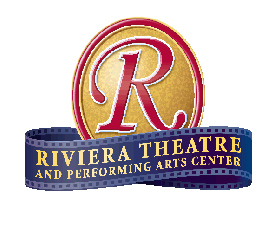 Two tickets to see Charlottes Web at the Riviera Theatre on February 19, 2014. Winner must be able to pick up the tickets by Monday, February 17, 2014. Winner will be chosen at random on Thursday, February 13, 2014.